hi there have ever had a great night with yannis thespina & gang? if so please take a look at my site @ www.homepage.ntlworld.com/gw1967 and think about sending me some pics to put on there. Also photos from planos bay or friends bar are welcome. We had a lovely stay in the Zante Star. The staff was very friendly and the cleanliness was flawless. There is a beautiful pool area and the bar is well stocked (and has the most gorgeous russian barmaid ;-). We were very lucky to have so many wonderful fellow holidaymakers staying there at the same time as us (24th-31st Oct 2004). The village of Tsilivi is 10 minutes walk from the hotel and so is the beach. There is a "supermarket" about 5 minutes walk from the hotel but they had closed for the season when we were there. Zakynthos town is about 10 minutes away by taxi. In all the accomodation and friends made our holiday great. we stayed at Zante Palace in 1999, we are returning to Tsilivi in 2005, does anbody know where Yannis and his family of entertainers are going to be for the 2005 season? this is the second time that we have been here and it was even better than the first time.the bar staff are the best and the apartments are just magic!!!! thanks to Yannis we managed to get booked into there this year and no thanks to airtours!!!!! !sorry about all of the rest of you that didn,t manage to get there.BIG THANKS TO OUR NEW FOUND FRIENDS HOI NUTTER AND CO. AND DAVE AND MARGARET AND CO!!!!!! they are the best!!!! A special thanks to the hotel staff. Could anyone who's vistited 'zante palace' this year tell me if ilias is still working there???? If you have any info could you add a comment to this web page please. greatful in advance. I have just got back from my holiday over in Zante palace apartments, Yanni is the best as he arranged the hotel and Taxi for us. And I really enjoyed meeting Yanni, Thespina and Memis again. 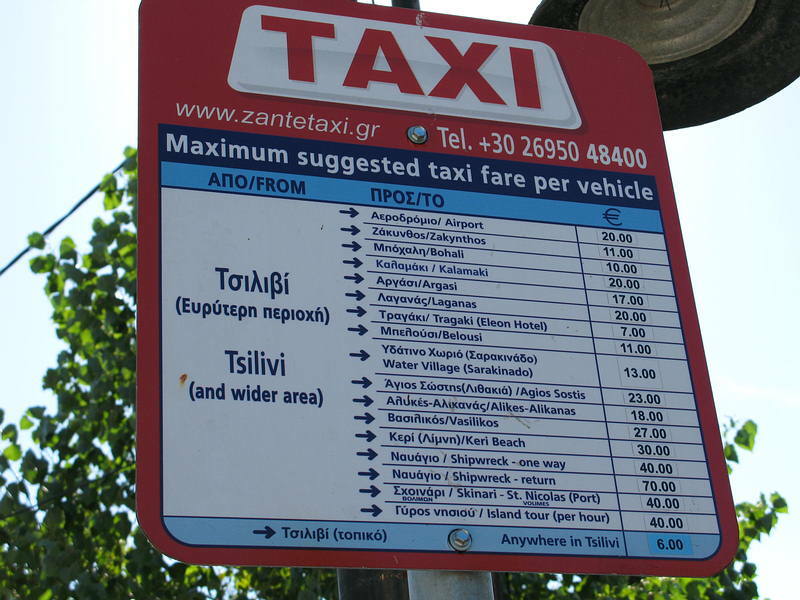 If you want to go over to this hotel email Yanni on yannis@zantepalace.com where he can get an apartment for you and if you ask him he can also get a taxi to meet you there. The hotel was very clean and not one thing really went wrong. All the staff was as friendly as ever. I hope all the friends we made are well (exspecially Lynne and Kev) and we are hoping to get back again To Zante Palace apartments for a third time in a row. 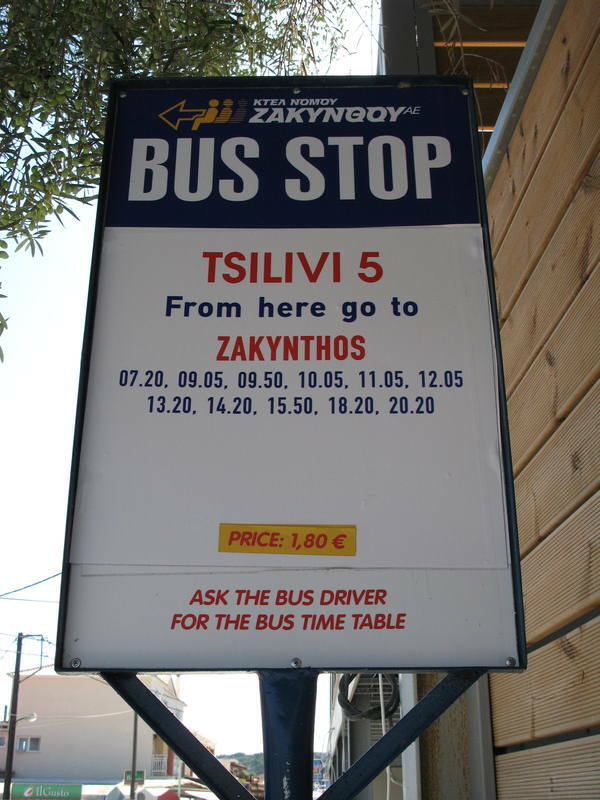 There's nothing to worry about all you need is to book a flight to zakynthos. got back from zph on the 15/06, had a brill time yannis being his usual self (a great friend and entertainer) along side his lovely wife thespina, also many thanx to memis who is a very good friend, don't be put off by the fact there is no travel co. book a return flight, e:mail yannis and get him to book a room for you it's easy, only �15 by taxi from the airport and you're there. we had a fab time and met some wonderful people (helen,keith,zoe and the flowers family)when you book the room ask yannis to get a taxi to meet you at the airport as well. We booked with Airtours in January and they cancelled about 5 weeks ago, with an alternative accomodation which we didn't want, so booked direct with Yanni and flights with Thomsons. Don't know how long Airtours have known they were pulling out of Zante Palace. Lost a lot of money and have got no compensation (as of yet!!! ), but we're not finished with them yet, waiting for a reply from them (ha). Thanks to Wilma Cargo for the info on flights - will look into it. Message for Kieran Oakes - we DID book through the Aspro brochure, but Airtours cancelled it in May. Would still like to know how long Airtours have known - Does anyone out there know? This is a message for Lea Brawn. Not sure if this will help or not but if you take a look at Cheapflights.com or any other low cost flight bookers then you may find a good price to get to Zante. I found a flight for �128 at the end of August so they are out there! I also used the Ask.co.uk and put Cheap flights to Zante in the question. Gave some good sites. INFORMATION FOR REGULAR USERS OF THE TSILIVI WEBSITE. ZANTE PALACE APARTMENTS IS IN THE ASPRO HOLIDAYS BROCHURE MAY 2003- OCTOBER 2003, THIRD EDITION. PAGE 195. This is a query to Cathy Egerton who has just returned from Zante Palace. We went there last year with friends who had been for the previous 5 years - we had such a great time we all booked again through Airtours who as you said have let us down badly. Can Cathy please let us know when she knew Airtours were no longer going to Zante Palace as we only found out LAST week. Also can you tell us who you booked flights with for future reference as everything we've looked at is really pricey. We're so desperate to get to see Yannis and everyone we've took an alternative holiday offer on Zante. This is a query to Cathy Egerton who has just returned from Zante Palace. We went there last year with friends who had been for the previous 5 years - we had such a great time we all booked again through Airtours who as you said have let us down badly. Can Cathy please let us know when she knew Airtours were no longer going to Zante Palace as we only found out LAST week. Also can you tell us who you booked flights with for future reference as everything we've looked at is really pricey. We're so desperate to get to see Giannis and everyone we've took an alternative holiday offer on Zante. This will be our 4th year, 5th visit, last year we liked it so much we went twice. Airtours have let us down this year though, we booked with them in January then found out they have taken Zante Palace out of their Brochure. Thank goodness for Yannis, we have booked direct. Saved money as well. Have a look on their web site Zantepalace.com it is true luxury, you can see the prices and reserve a room online. You must visit the pool bar and meet Yannis and his merry crew. If you miss out, don't say no one told you how good it was. THE POOL BAR WILL BE OPEN AND DEPENDING ON HOW BUSY IT IS WILL DEPEND ON HOW LONG FOR. PLEASE BOOK AND GIVE YANNIS & THESPINA YOUR SUPPORT, AFTER ALL THEY WILL GIVE YOU 100% WHEN YOU'RE THERE! !